The modular units can easily be turned into a modest-sized nightstand or TV stand. You can either create a deep shelf that is mounted on the wall, or you can join several units to create a freestanding piece. Of course, you can also create all kinds of shelving for decor or small items like your alarm clock or a bedside lamp. You can create the same TV stand for your living room. A larger TV will need a sturdier piece, so you’ll have to join several modular units to create a series of cubes or one larger cube with multiple shelves. 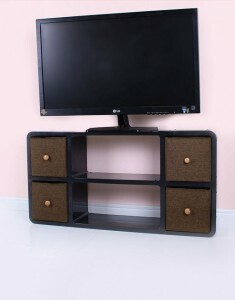 The resulting piece will be strong enough to hold the TV while also providing compartment for DVDs and game systems. Other ideas for your living room include bookshelves or wall shelves that can hold DVDs, CDs, lamps, plants and other decor. Sturdy modular shelving is perfect for the kitchen. You can create a convenient spice rack, or you can use it to hold cookbooks, utensils or even pots of fresh herbs. These modular units can be designed for any size or shape you need. Modular storage furniture is ideal for creating toy boxes and book shelves. You can create stacked cubes that hold books, or you can add fabric bins to the cubes to hold toys of all types. These square shelves can help you organize the chaos in your children’s rooms. 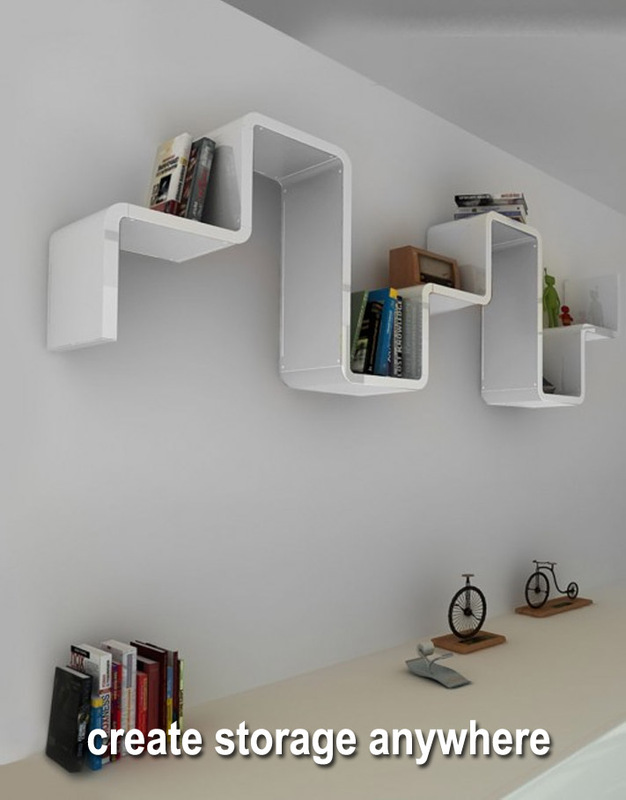 Modular shelving is perfect for an office space. You can set up a cubby or wall shelving anywhere you need to have space for books or office supplies. 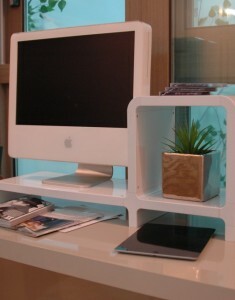 You can also create a small table-top desk with an extra cubby for storage. The units are perfect for creating monitor risers. Most of us could always use more storage space in the bathroom. Modular shelving can help you organize the space under your sink and provide more space for toiletries and other essentials, or you can create wall shelving to keep cosmetics and toiletries at arm’s reach. You can even put the shelving in the shower in place of a shower caddy or bar. Check out Expand Furniture for more ideas for how to use modular storage furniture, like the monitor stand or these square wall shelves . Our modular shelving is durable, versatile and stylish. With just a few pieces, you’ll be able to create a variety of storage solutions for every room in your home. Explore our catalog or contact us to learn more.